such as being more accessible to your customer base, offering more room for extra staff or current staff to get better organised, better facilities and even a different rent schedule. But the actual job of office removals in and around Melbourne can be a nightmare and cost you lost time and even customers, especially if you have to shut your business down through the week. That is where we come in. 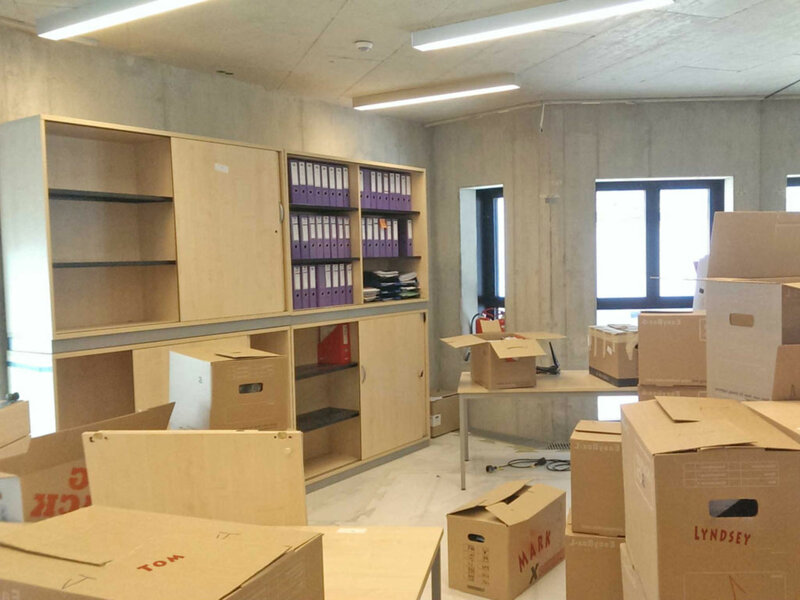 We can move your office over the weekend, a time when many businesses are closed. This means there is less likelihood of you not being online or available to attend to customers who will go elsewhere if they don’t get through to you. We have had over ten years of experience in moving office equipment and know how to pack and wrap delicate computers and other machinery so that it will not come to any harm during the trip. We make sure all those cords are kept with the right equipment so that there are no problems setting it all up again at the other end. 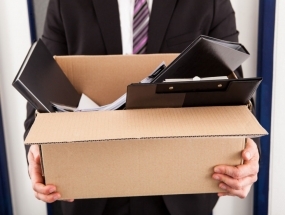 In addition, our staff know just how to pack up office equipment so that no damage is done to it, either in packing it into the truck, or unloading and taking it into your new office. 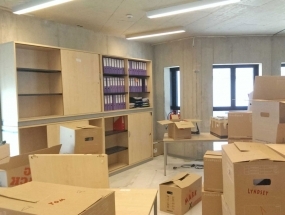 We will help you to relocate each piece in the best position so that your new office can get up and running efficiently in next to no time. We understand your need for security. Many office documents need to be kept secure, but when you move documents from one place to another they can get misplaced. That is why our wrapping techniques may be of interest. When you completely wrap or seal your filing cabinets, they won’t need to be emptied of important files. This tends to keep important documents in one place where they are safe from prying eyes or accidental access by those without the necessary authority. For documents that have been transferred to boxes, we can ensure that the lids are properly fastened and sealed so there is no chance that the contents can be displaced in any way. 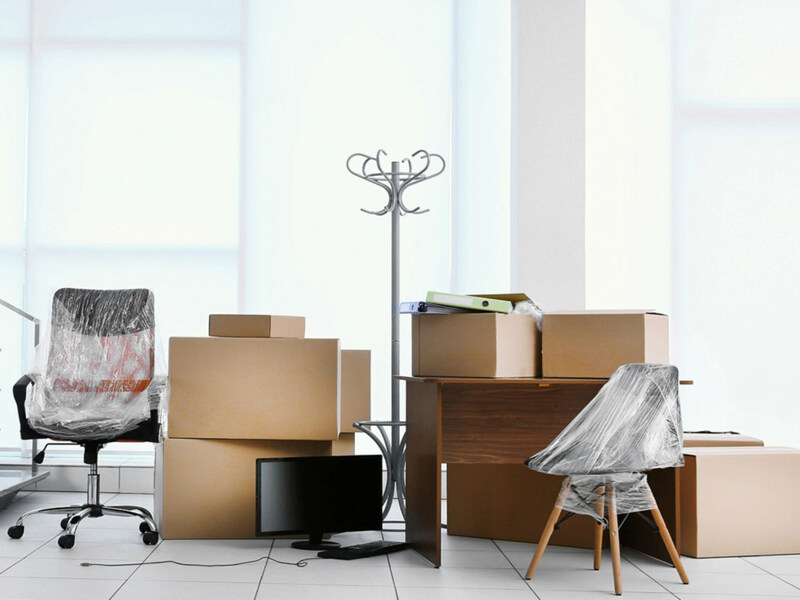 If the only thing preventing you from moving your office and getting the advantages offered by a new location is the headache of actually moving, we can make it much easier. 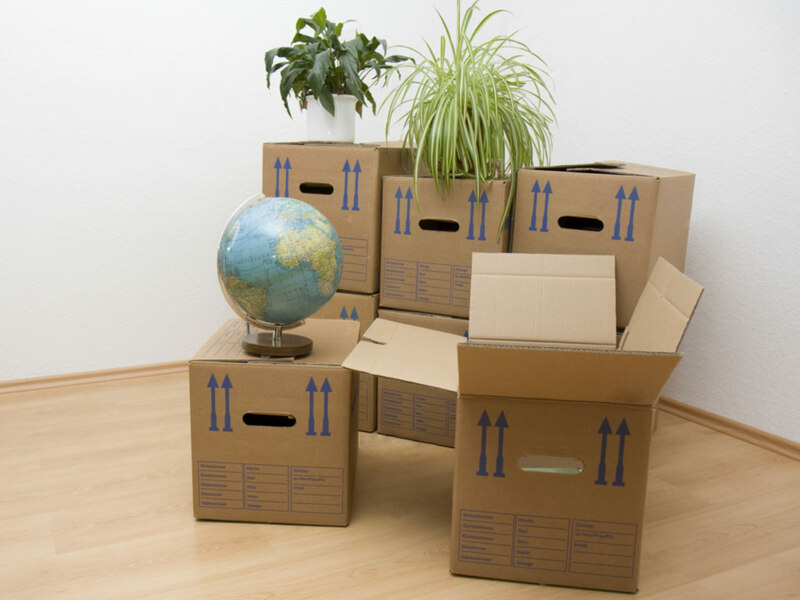 We like to ensure all our office removals are highly organised so they go off without a hitch, saving us both wasted time and money. 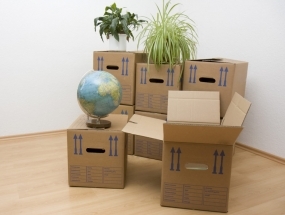 Contact us today to discuss your office removals.